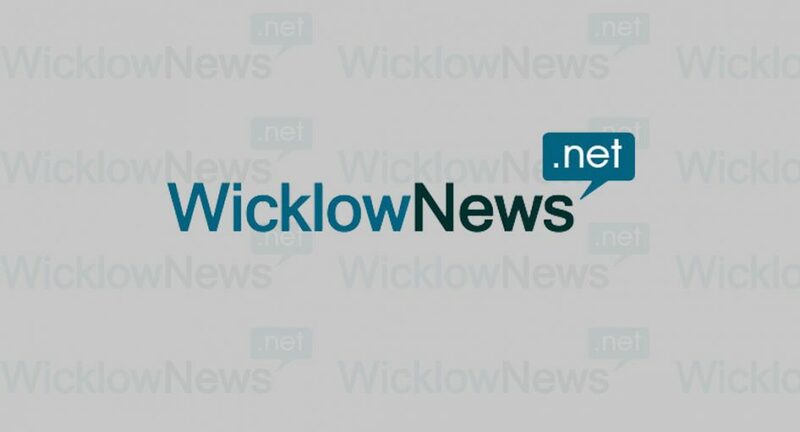 The communities of Glenealy and Wicklow are once again in shock following the death of a local young man. 25-year old Arron Wright died in Beaumount hospital on Friday afternoon following an accident on Thursday morning in Crumlin, Dublin. Aaron was admitted to St.James hospital on Thursday morning after being struck by a car at the junction between Bangor road and Crumlin road. It is the second tragedy to strike the family in less than 2 weeks, Arron’s second cousin Hayden O’Flatherty died following a car accident on the 9th of November. Our deepest condolences to Annabelle and her family and to the O’Gorman family at this sad time. Reposing at his home 17 Ocean View, Balliguile, Wicklow town on Sunday. Removal on Monday morning for 11am mass at St.Joseph’s Church, Glenealy. Burial afterwards in Glenealy Cemetery.